Custom Molded Ear Plugs offer full-custom hearing protection, for a wide variety of applications from noisy race tracks to sleeping. When you place your order, we will send you a kit with all the equipment, materials and instructions needed to make a set of ear impressions. When you have your impressions ready, ship or mail them back to us at RACEceiver 872 Main St SW- Suite D2, Gainesville, GA 30501. 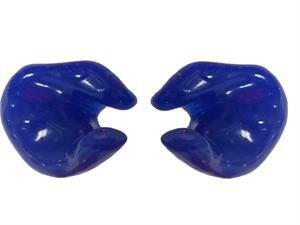 Once we receive your impressions we will send to our local audiologist to make your custom molds.